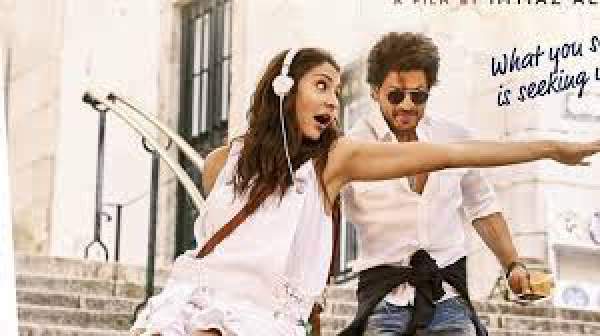 Jab Harry Met Sejal 7th Day Collection 7 Days JHMS Thursday / Week Box Office Report; The latest venture of Shahrukh Khan and Virat Kohli’s girlfriend Anushka Sharma hasn’t got much of a buzz. The romantic comedy released on August 4, 2017, and got an average start. On the first day, JHMS collection was Rs. 15.25 crores and crossed Rs. 50 cr mark in four days. On the second day, it collected Rs. 15 cr and Rs. 15.50 cr on 1st Sunday. Thereafter, it witnessed a huge drop of over 50% on its 1st Monday of release. On the 4th day, JHMS movie earned around Rs. 7.15 cr and on the 5th day, it minted about Rs. 4.50 cr. Looking at the trend, it seems that JHMS box office collection for the sixth day will be around Rs. 4 cr (to be updated). The movie received mixed reviews from both the audience and the critics. And the word of mouth is not so strong. It’s just average. All these reasons make it difficult for the Shahrukh’s movie to cross the 100 crore mark at the domestic box office. It’s because Akshay Kumar’s much-awaited film Toilet: Ek Prem Katha will come into play from this Friday onwards. It will be a strong competitor to SRK’s flick. Directed by Imtiaz Ali, JHMS has been produced by SRK’s wife Gauri Khan under the banner of Red Chillies Entertainment. The story revolves around two young people – Harry (SRK) and Sejal (Anushka)’s journey across Europe. 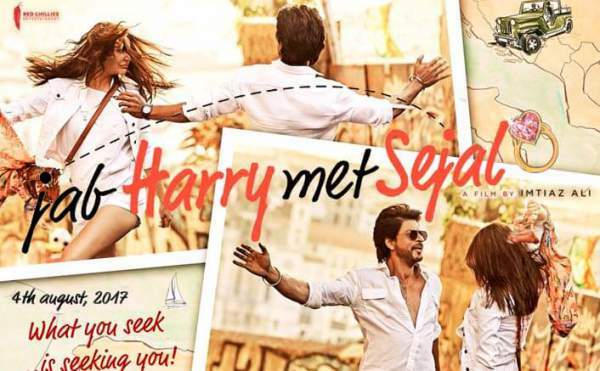 While searching for the engagement ring of Sejal, Harry came to understand what is a true love and relationships in a better way. Also, Sejal experiences freedom, security, and solace with Harry. In between of this, the audience experience love, life, lies, thrill, fantasy, and the inside voice. With the release of Akshay’s Toilet: EPK, it will face greater competition. It seems as if Shahrukh’s Bollywood career is getting diminished with every new film of his. Here are some of his past movie’s first day collection report card. What are your predictions? How much will JHMS collect in its entire lifetime run? Let us know your thoughts. Stay tuned to TheReporter Times for latest Bollywood updates.